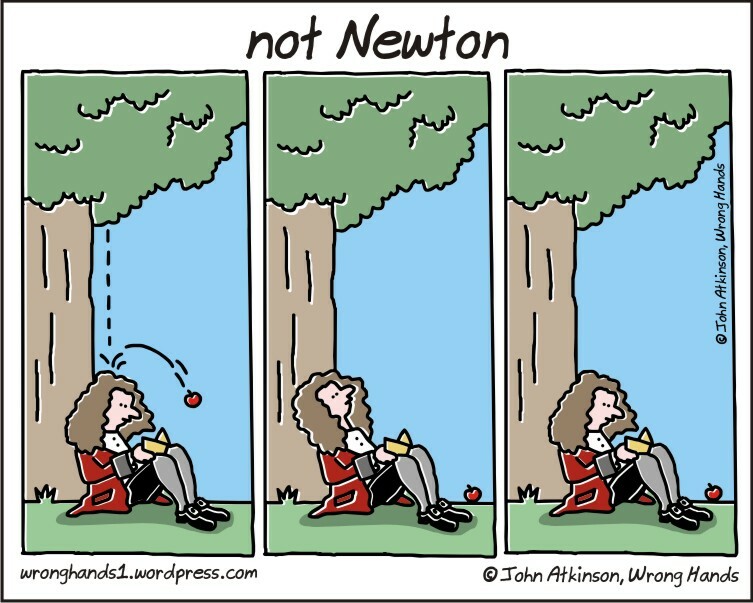 Ah, I’ve always wanted to do a Newton cartoon. Lovely! Thanks Marti.I thought the anti-Newton approach might be interesting to try. 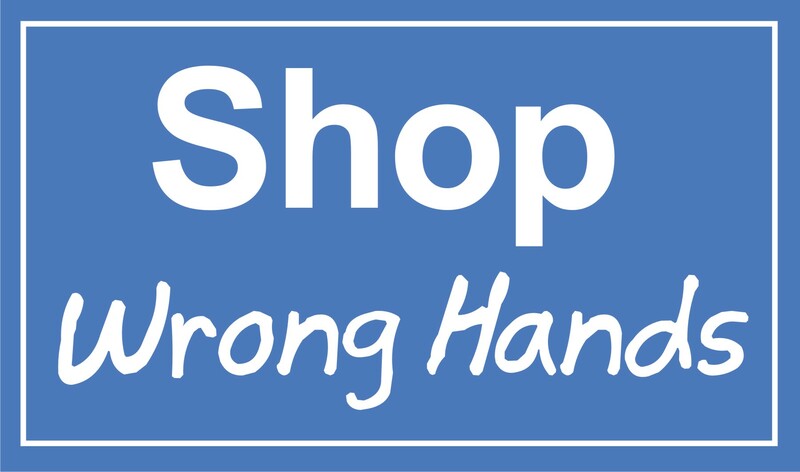 Or perhaps what I would have done – or not done – in that situation. Reblogged this on Chapter by Chapter. I think I know that guy, worked with him for about two years now. sigh! Reblogged this on KathMalu's Emporium. That title is really catchy. This is really hilarious and I always remember my sons’ art work.